Philly shoegazers Nothing have announced more tour dates in support of their latest album, last year’s Dance On the Blacktop. 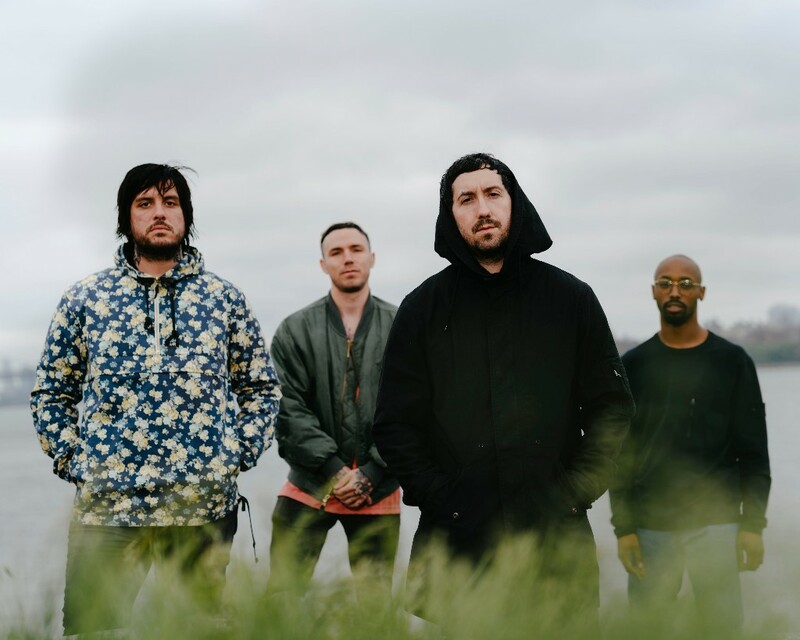 The group has lined up a couple weeks of shows stretching from the East Coast over to Texas, where they’ll be playing at this year’s SXSW. Check out the band’s upcoming tour dates below, including dates with Tony Molina, Soft Kill and The KVB.